Toronto’s information technology sector is in the middle of a hiring boom that makes it the second best place to look for an IT job in North America, topping even high tech hubs like San Francisco, Boston and New York, according to a study released today. 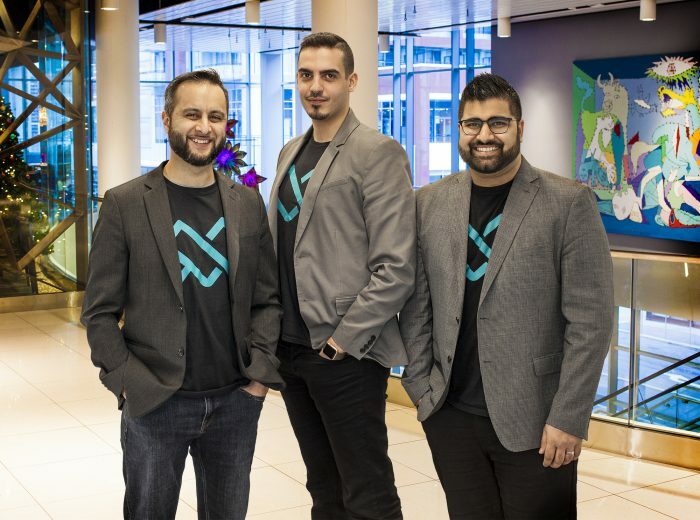 But Toronto’s IT hiring market is so hot it’s putting competitive heaton local companies to hire talent from further afield and pay themhigher and higher salaries, a local IT recruiting manager says. 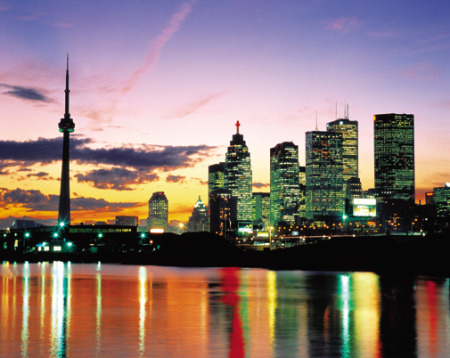 Toronto is ranked just below Houston, Texas on a list of the top 12cities to find an IT position in 2012. Toronto isthe only Canadiancity to make the list, which was compiled by Jacksonville,Florida-based Modis, the second largest IT staffing firm in NorthAmerica. The study is based on internal recruiting data from Modis’snetwork of IT staffing branches across North America. Related Story | How does Toronto stack up as an ICT hub? Canada’s largest city ranks second overall due to a hiring surge in itsfinancial services, government, systems integration and consultingsectors, the study says. The IT positions in the highest demand inToronto involve project management, Java development and customerrelationship management (CRM) software experience, Modissays. Toronto’s IT job market is so hotthe phrase “skills shortage” is rearing its head. Other areas of technology seeing strong hiring in Toronto are onlinedigital, social media, software and virtualization, says Tim Hewat, apartner at Toronto-based Knightsbridge Human Capital Solutions wholeads the firm’s technology executive search practice. “The majority (of hirings) are sales and marketing roles and that’s adirect result of the economy starting to recover. We’re seeing lots ofmarket demand so (Toronto companies) need those very professional,customer facing roles. Secondly would be (hiring in) the pure IT roleslike V.P. of IT, VP of technology, CIO or CTO,” Hewat says. Much of the hiring boom across North America has been touched off bypent up demand fortalent now that companies which put IT spending on hold during thedownturn are finally loosening their purse strings as corporateearnings improve, Modis says. “A strong, up-to-date IT infrastructure is crucial to businesses, sowith increased confidence in the economy, many companies arereinvesting in IT initiatives, beginning with talent,” Modis presidentJack Cullen said in a news release accompanying the city rankings. Hiring activity in Toronto’s IT sector has increased by about 60 percent overall from a year ago, Hewat says. It’s not surprising to seeToronto ranked so highly and be the only Canadian city on the list,Hewat says, because it has an edge over many U.S. markets in terms ofeconomics and talent supply. “The Canadian economy is just considerably stronger than the U.S.economy so it shouldn’t surprise anyone in the technology space to seea lot of investment into the (Canadian) technology space. And that,coupled with a really significant depth of talent in Canada, wouldsupport the investment (in new hiring),” Hewat says. “A lof of the venture capital and private equityfirms are increasingly comfortable with investing in technologycompanies in Canada and one reason is the significant depth of thetalent. 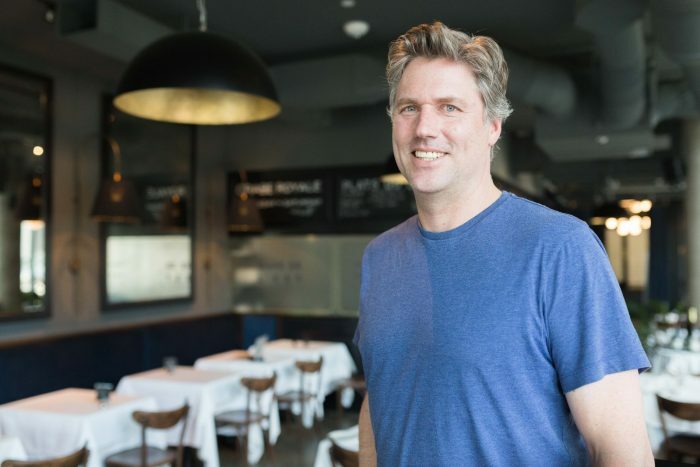 It’s disproportionately high here in Canada,” Hewat says. The downside of all this Toronto IT hiring is a potential skills shortage, which is alreadystarting to rear its unsightly head in the region. Toronto companiesare increasingly having to look outside of the area to fill jobs andoffer people a lot more money to fill those positions than a year ago. Rounding out the top 12 cities in the Modis rankings are Orlando, SanFrancisco, Minneapolis,McLean, Va., Walnut Creek, Calif., Detroit, Jacksonville, New York,Denver and Boston.